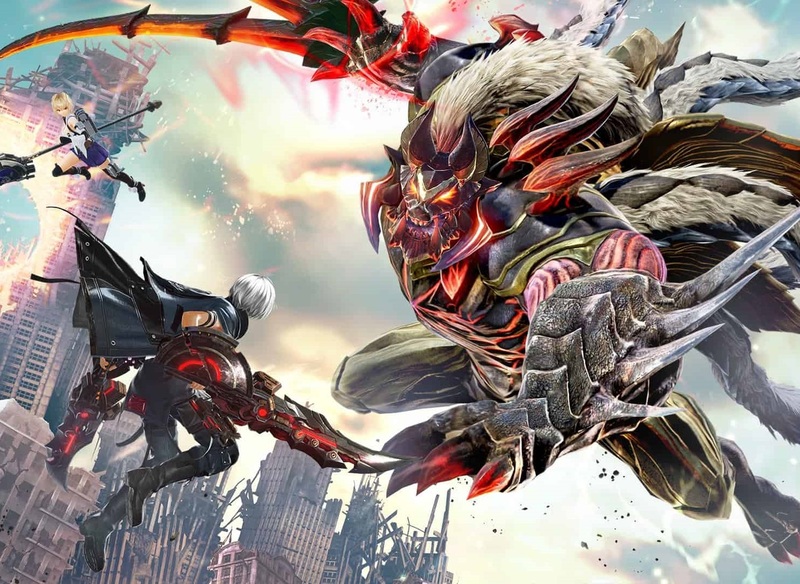 The next "Monster Hunter clone" to land on the market is God Eater 3, from publisher Bandai Namco. This one combines anime with Monster Hunter-style action, and the series has been steadily growing a strong reputation over the years. Ahead of our full review, closer to release, we've created a short video to give you a look at the opening tutorial and first couple of missions. This is where things are at their "easiest," and most accessible for new players, and from it you'll get a sense of the kind of battles and action that you can expect. Stay tuned for our full review closer to release!